Mark Cain has earned a solid reputation as a hardworking, caring, and responsive Realtor, both to his clients and cooperating brokers. 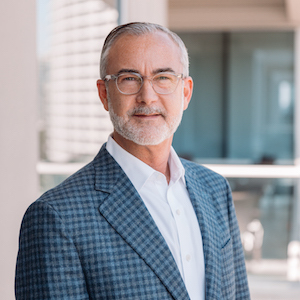 A Dallas-area resident for more than 30 years, Mark is familiar with some of the most sought-after areas in North Dallas, Preston Hollow, Park Cities, and Uptown. After earning his real estate license, Mark quickly became a top-producing agent and was invited to join Compass in September of 2018. In his career, Mark has earned the "Fine Homes Specialist" designation and has represented many high-profile properties. A consistent top-producing agent, Mark averages about $50 million in annual sales. Voted as one D Magazine's “Best Real Estate Agents,” 2003-2018.